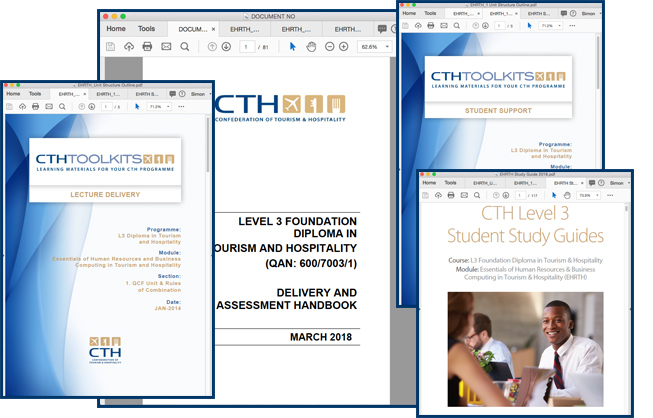 The CTH Teaching Resources are lecturer support tools that centre staff use to prepare and teach the curriculum for specified CTH qualifications. The teaching resources are separated into three segments: the Delivery and Assessment Handbook, Learning Toolkits and the Student Support Guides. Find out more about them by clicking here. 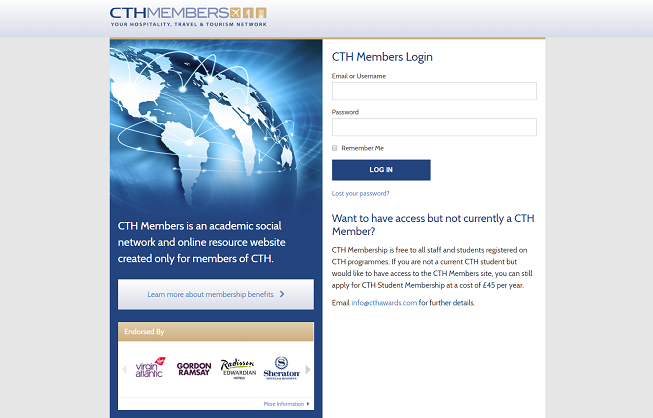 The CTH Members Site is an online platform that centre staff and students use. For centre staff, the site is used to download useful resources that are essential to register students, teach the qualifications and provide the very best service to students. The site also offers a chance to interact with students and engage with CTH Members worldwide. Discover the CTH Members site today. 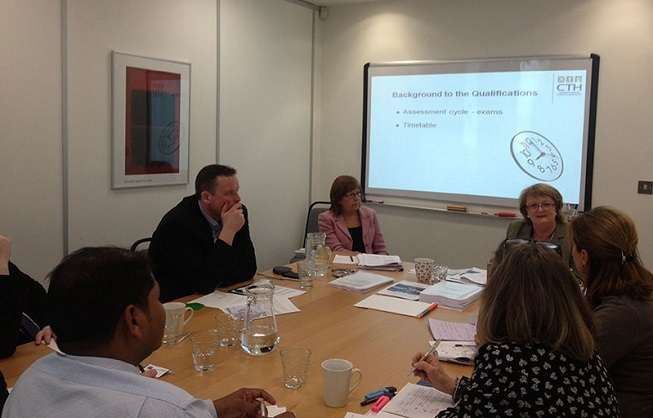 In order for CTH Centre staff to effortlessly deliver their CTH qualifications, we've designed these CTH Lecturer Training sessions. Previously, these were conducted at the CTH HQ in London, however, our staff are also available for Skype sessions if that is more convenient for centres. Learn more about how you can get involved in Skype calls with the team or a more in-depth training session today.